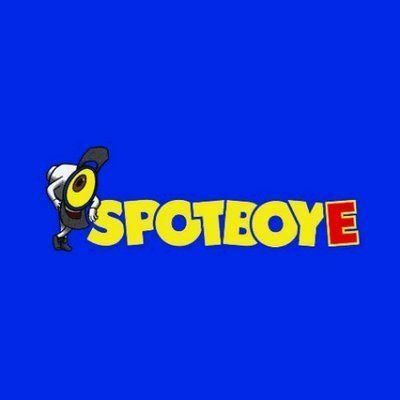 In the last edition of SpotboyE LIVE, we met the talented singer Jonita Gandhi, who has also bagged the SpotboyE Salaam Award For Best Singer (Female). 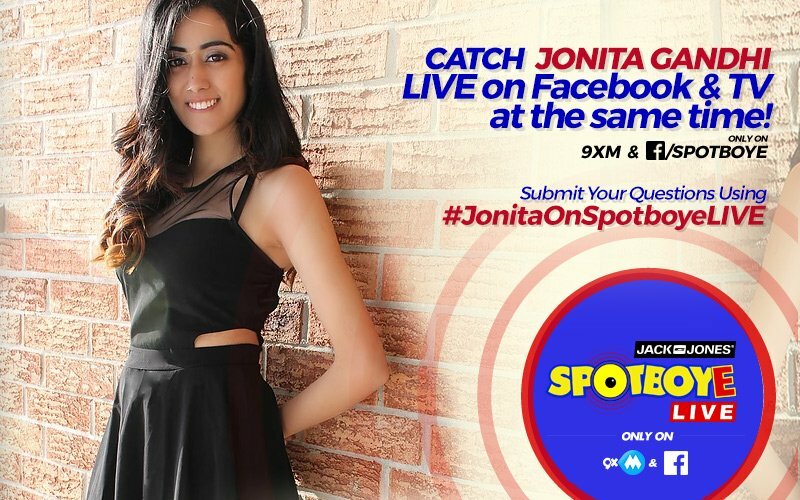 Jonita joined us for a live chat on 9XM and Facebook simultaneously. As promised, we are back with another live chat session. And this time it’s the very Kaabil singer, Jubin Nautiyal chatting LIVE with us! Jubin is the lead singer in the Hrithik Roshan-starrer Kaabil, the music of which has been composed by the veteran Rajesh Roshan. He also crooned ‘The Humma Song’ for Aditya Roy Kapur- Shraddha Kapoor’s Ok Jaanu. Jubin began his journey in the Indian music industry in 2012 but his debut song ‘Ek Mulakaat’ from the film Sonali Cable was released in the year 2014. In 2016, Jubin performed on MTV Unplugged Season 5. He has previously worked with composers like Sachin-Jigar, Amit Trivedi (Fitoor). 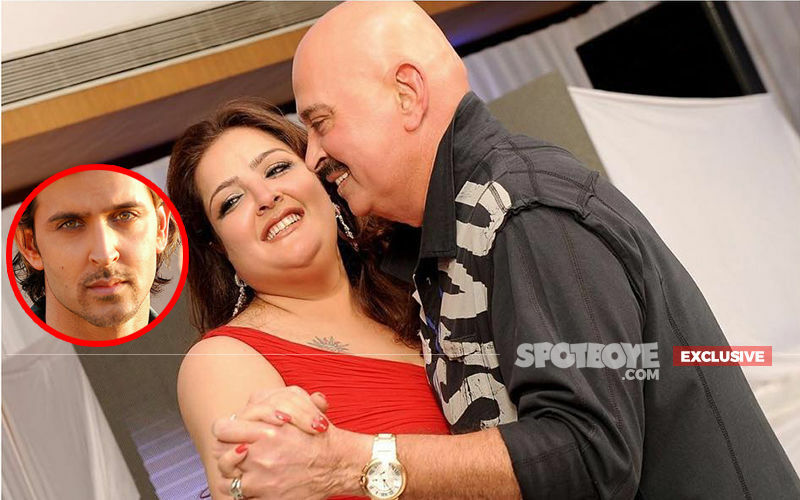 Jubin also worked with composer Nadeem Saifi for song Ishq Forever (Ishq Forever) and Kaushik & Akash for ‘Gumnaam Hai Koi’ from the movie 1920 London. Songs like ‘Le Chala’ and ‘The Sound of Raaz’ gave him the opportunity to work with composer Jeet Gannguli and this collaboration continued with Rustom as he sang the song ‘Dhal Jaun Main’ in the Akshay Kumar-starrer. 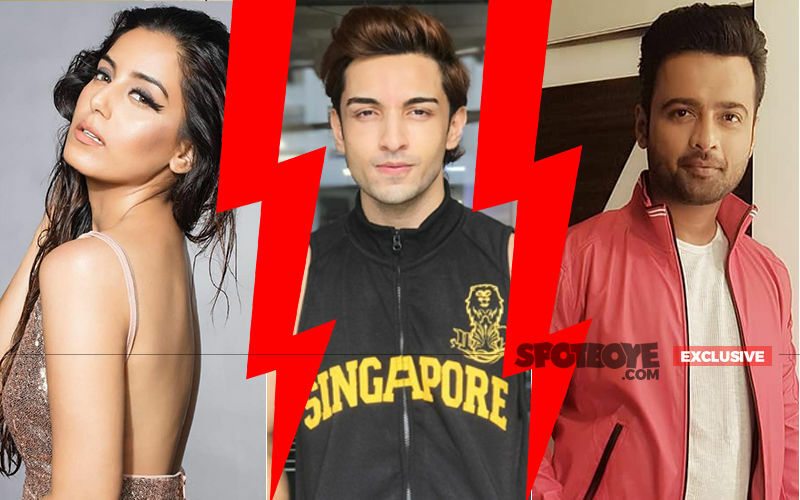 Jubin will also be lending his voice for Arjun Kapoor’s Half Girlfriend. So, listen up as he talks all about his career, future projects and more in this exclusive LIVE chat. 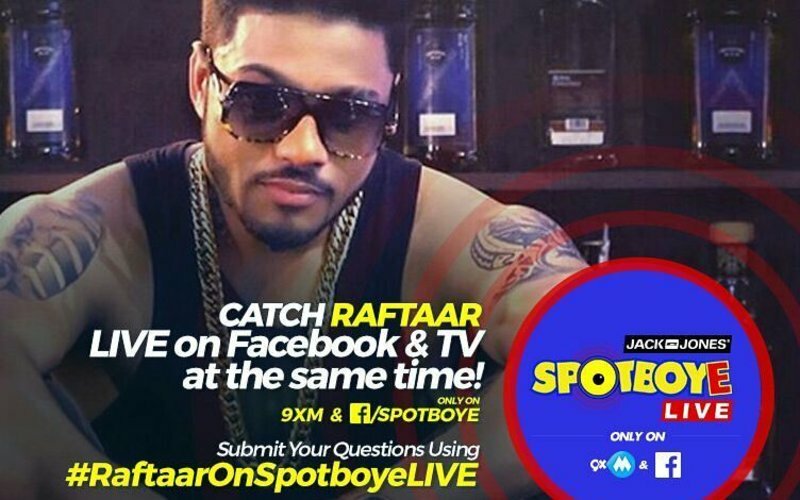 SPOTBOYE LIVE: Rapper Raftaar Live On Facebook And 9XM! 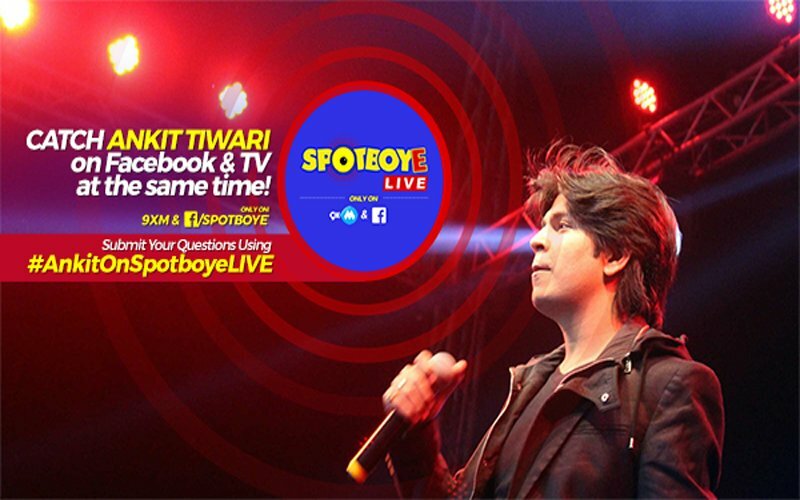 SPOTBOYE LIVE: Ankit Tiwari Live On Facebook And 9XM! 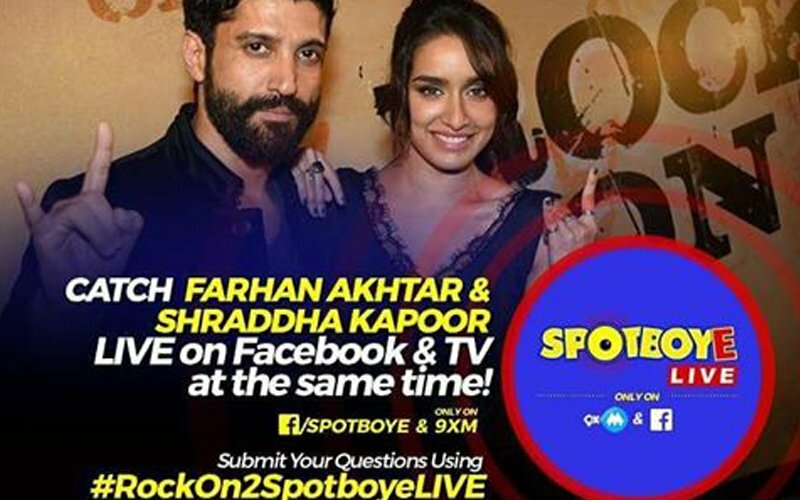 SPOTBOYE LIVE: Farhan Akhtar And Shraddha Kapoor Talk About Rock On!! 2 On Facebook And 9XM! 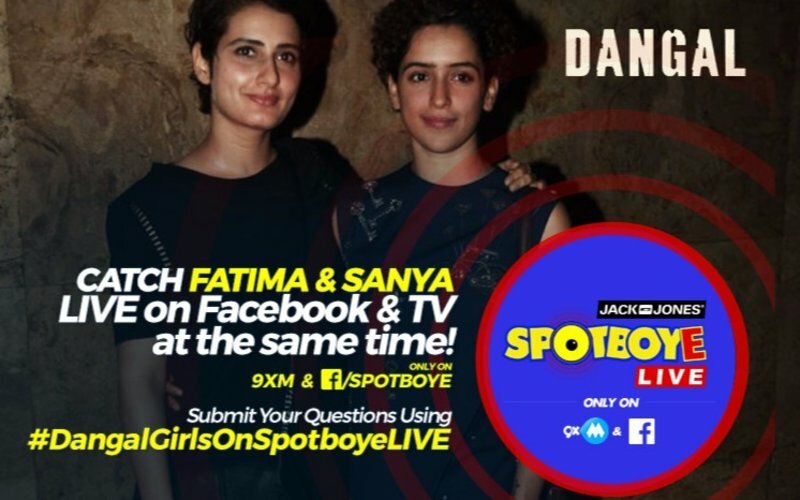 SPOTBOYE LIVE: Dangal Sisters-Fatima Sana Shaikh & Sanya Malhotra Live On Facebook And 9XM!